Bruce Bennett/Getty ImagesSleep is a weird idea, and sleepwalking is hardly understood by most of us. If you know someone that sleepwalks, you undoubtedly have a ton of questions, such as: Should I wake them up? Can they hurt themselves? Can they hurt me? 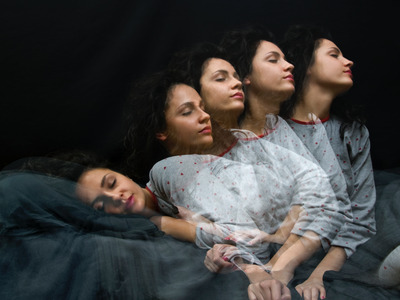 Somnambulism, as it is called in the medical world, is actually a fairly common disorder. We’ve compiled a list of what scientists know about sleepwalking. Take a look. It's a common misconception that sleepwalkers should be left alone. This idea is believed to come from an old myth that said that a person's soul would leave their body during sleep, so waking them was seen as dangerous (they could become 'souless'). When someone is sleepwalking, the parts of the brain that are capable of generating complex behaviours are awake, but the parts that store memories and contribute to conscious decision-making are asleep. People don't remember sleepwalking because the action takes place in the part of the brain responsible for remembering heavily practiced movements. 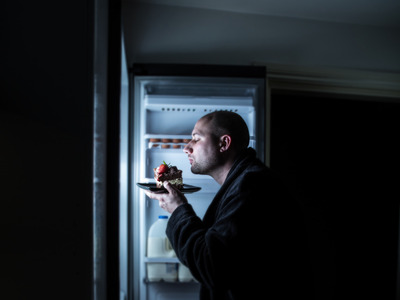 This is why sleepwalkers only do things that they have done before. 8) Sleepwalking can be harmful when it is associated with REM-sleep behaviour disorder. 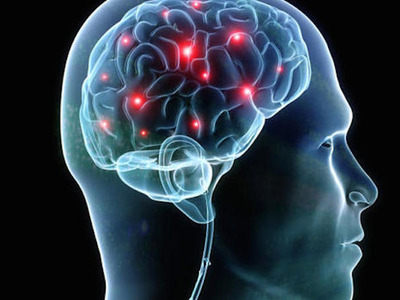 REM-sleep behaviour disorder is associated with neurological conditions, such as Parkinson's disease. 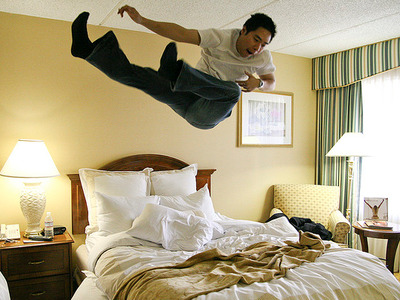 During REM-sleep, or the body's deepest sleep, you become functionally paralysed. 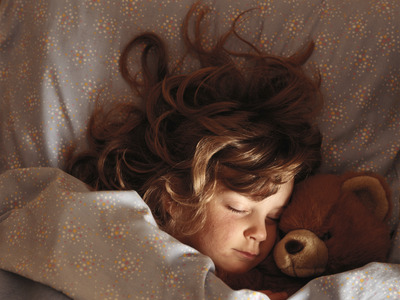 However, people with REM-sleep behaviour disorder don't fully experience this, and so they can act out their dreams. This can cause sleepwalkers to harm themselves and others.